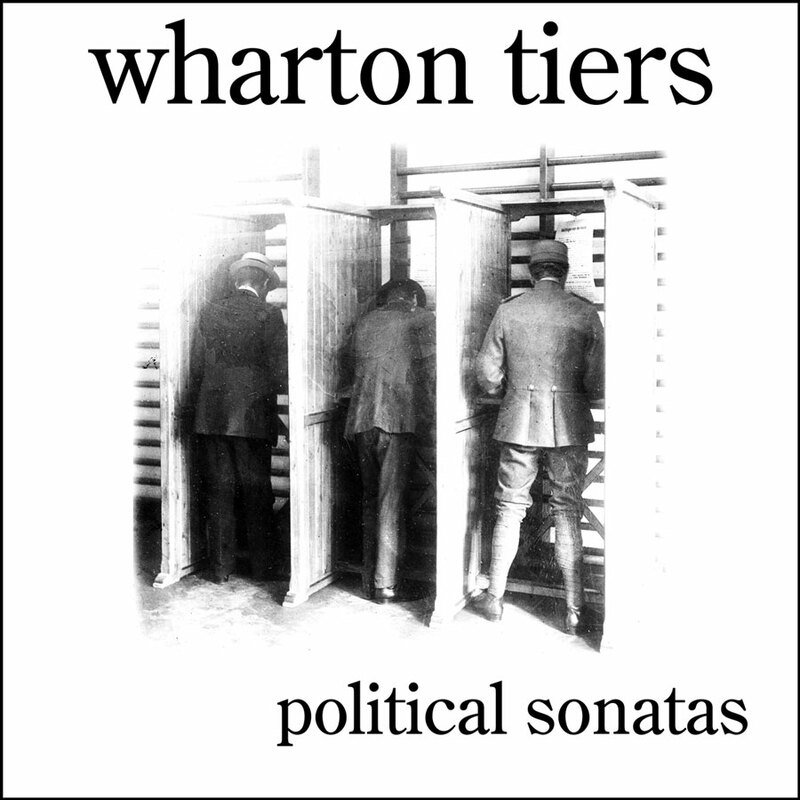 Fun City NYC Recordings has just released Political Sonatas, the second album of solo works for piano by Wharton Tiers. The album’s eight tracks were recorded at Tiers’ Pocono Mountains retreat in Pennsylvania. Political Sonatas is available from all major online retailers, including iTunes, Amazon MP3 and eMusic, as well as streaming services including Spotify and Google Play. Soft insistent Breeze through the Jungle, now the sand, turquoise water fast darkening with the fading light. Full Lunar Sphere already visible, the potential for an awesome new spirit is with us. 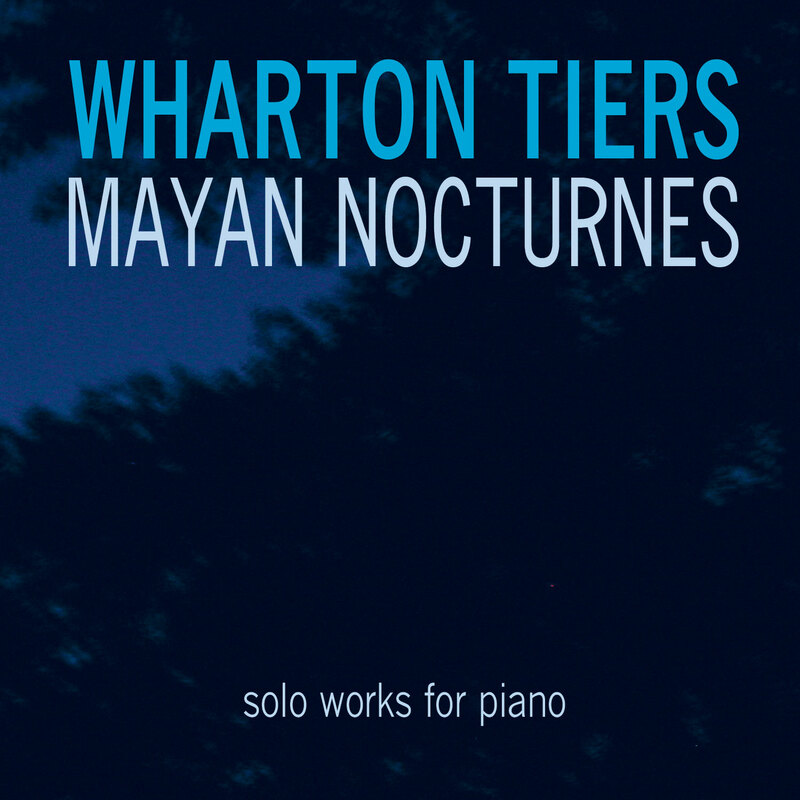 Fun City NYC Recordings has just released Mayan Nocturnes, an album of solo works for piano by Wharton Tiers. 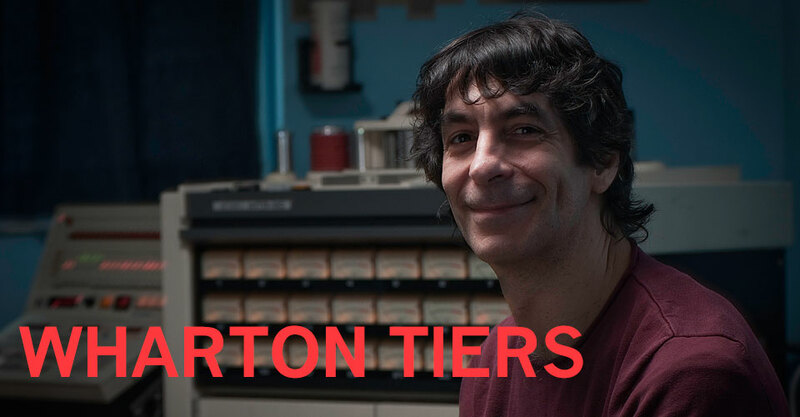 Inspired by diverse sources, including French impressionist Erik Satie, the great Romantic composer Frederic Chopin and jazz/classical pioneer Keith Jarrett, the album’s nine tracks were recorded at Tiers’ Pocono Mountains retreat in Pennsylvania. 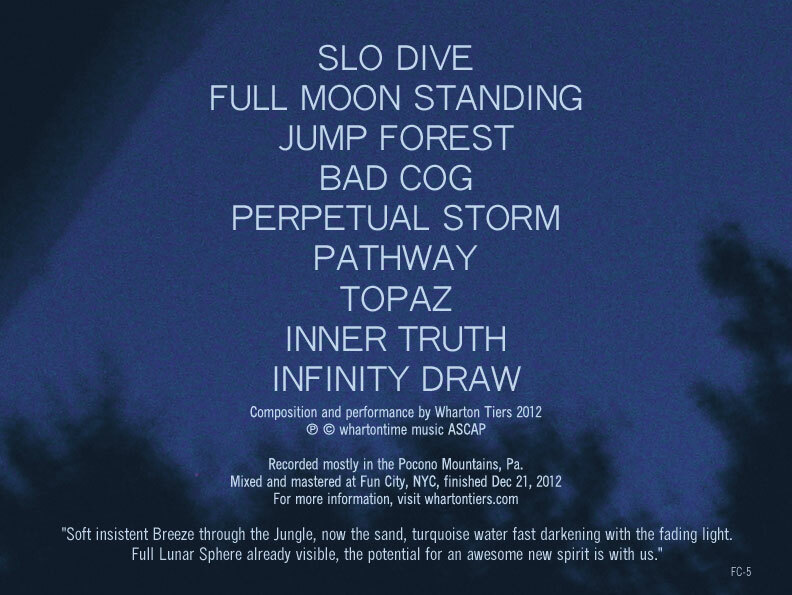 A free download of “Perpetual Storm” is now available from Bandcamp. Mayan Nocturnes is available from all major online retailers, including iTunes, Amazon MP3 and eMusic, as well as streaming services including Spotify, Rdio and Rhapsody.